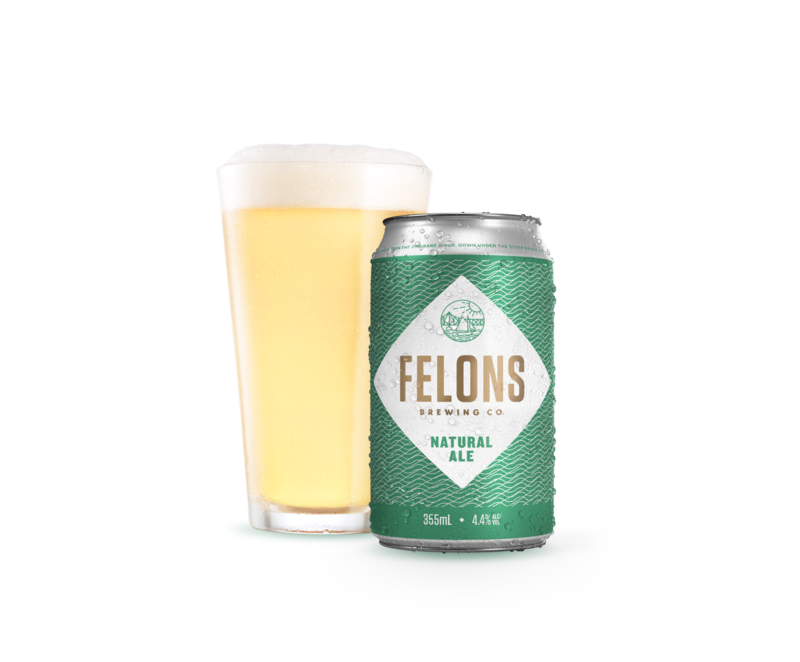 Made with 100% Aussie malts and hops, this pale ale balances tropical fruit aromas and speciality malts. As it pours, enjoy the swirl of golden sunshine in your glass. Let’s cheers to an ale for any day. Flavour: Tropical, refreshing, slight haze, white head. Brewed for utmost refreshment – without compromising flavour. A balance of oats, wheat, and smooth malt deliver a soft flavour profile, while Oceania hops bring a light stone-fruit aroma. Flavour: Stone fruit, apricot, white peach, clear filtered. This beer is a thing of natural beauty, much like our home on the Brisbane River. 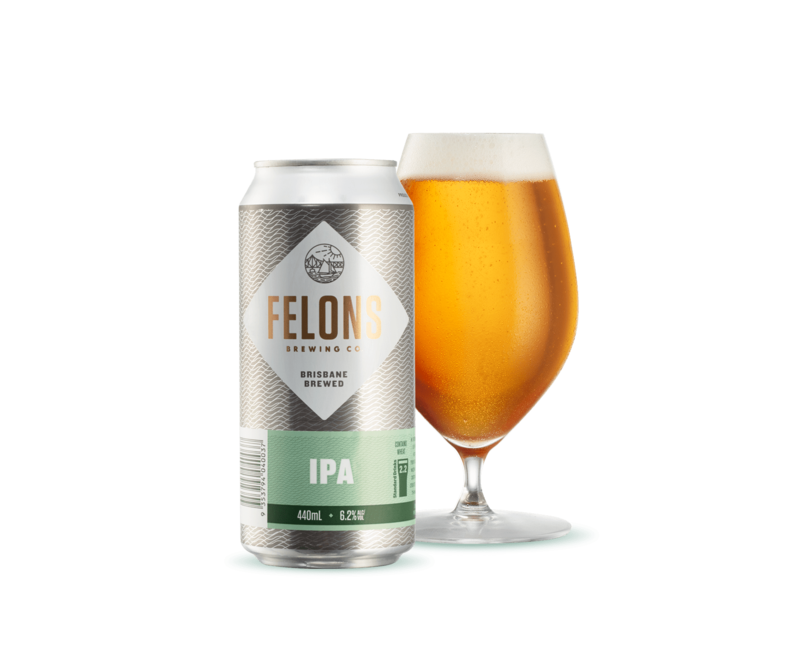 Galaxy Hops imbue light passionfruit and mango aromas while a balance of local malt and wheat makes for an easy, breezy finish. 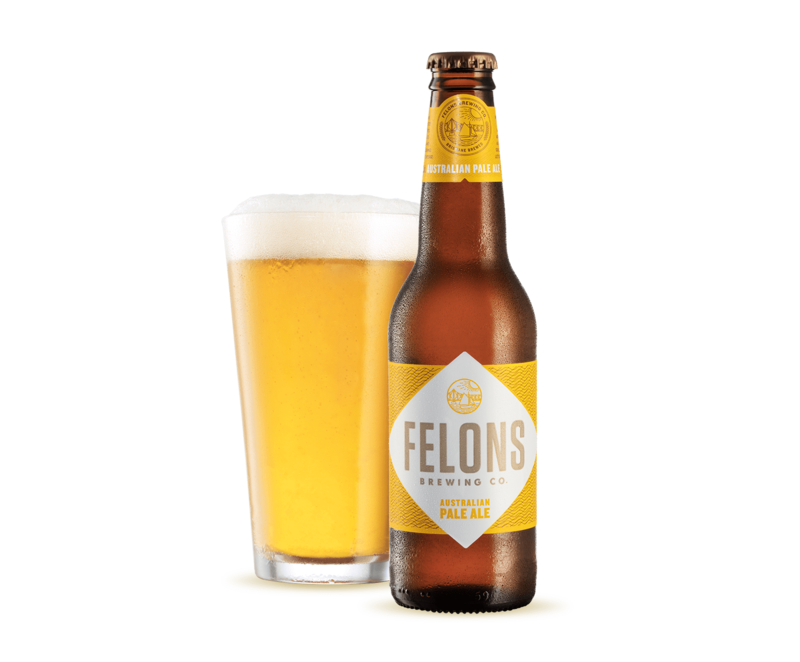 Flavour: Ripe Queensland mango, white peach, kiwifruit, refreshing & naturally balanced. Mandarina Bavaria, Galaxy, NZ Wai-iti. 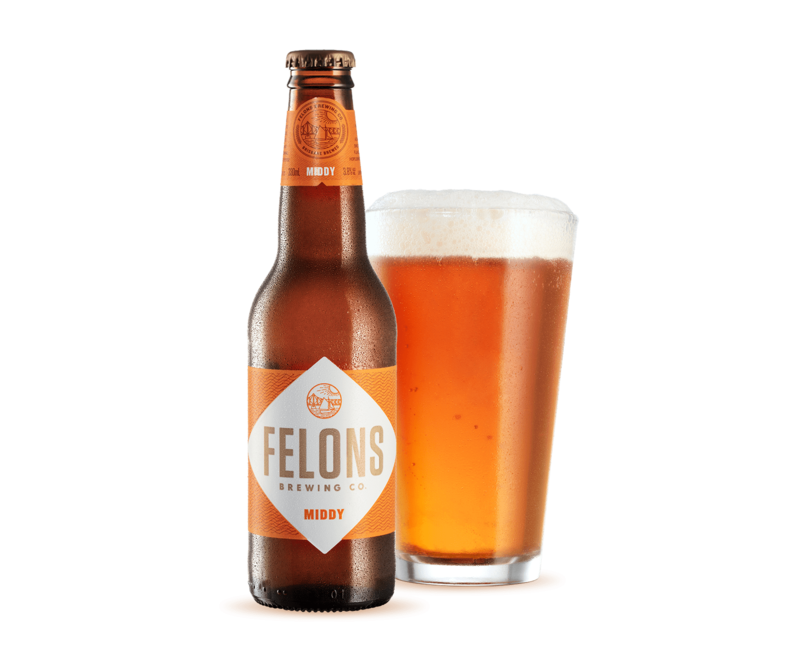 This beer respects past tradition and is refined with a new approach. 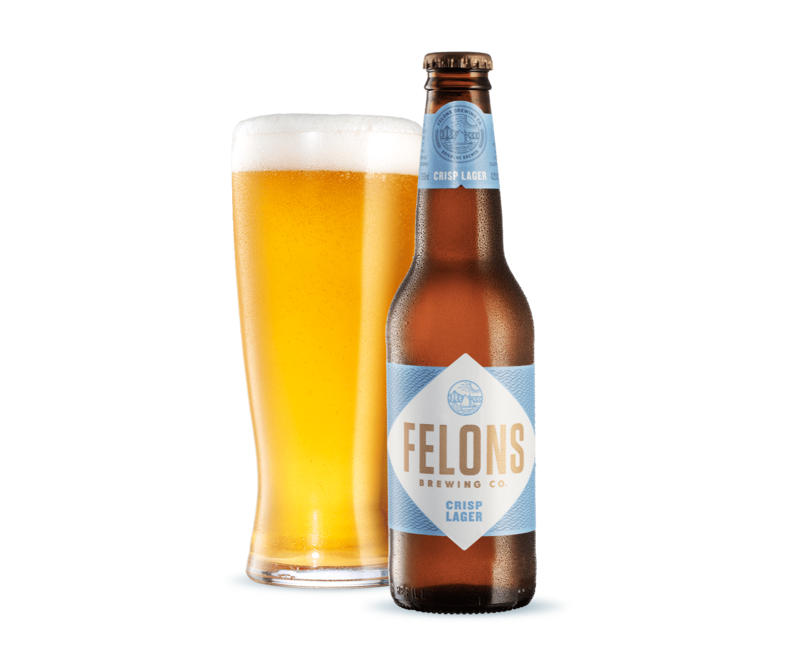 Noble hops, Pilsner malt and a slow fermentation shape a distinctive lager. A modern classic to celebrate in any moment. Flavour: Grassy, crisp, clear filtered, sun twinkler. We brew this lush IPA with our favourite worldly hop varieties. 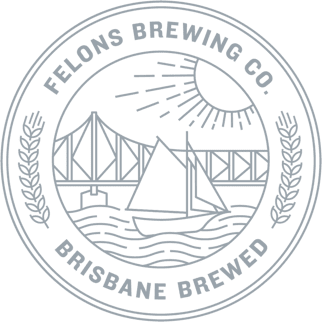 Bold, tropical fruit characters work in harmony with a distinctive malt bill to create an IPA that’s fit for thinking and drinking. Flavour: fruit punch, gooseberry, stone fruit, ripe melon, juicy. Brisbane’s sunshine in a bottle. 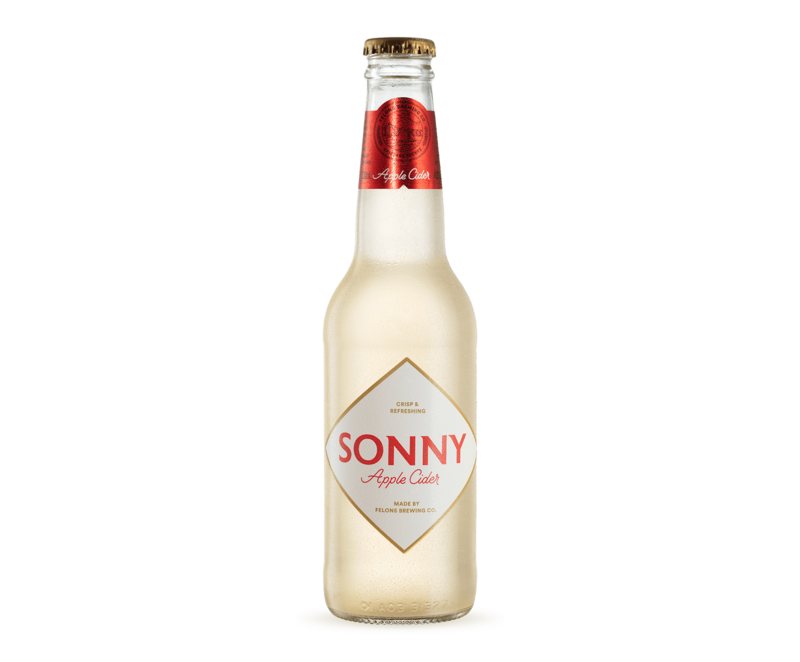 Sonny combines champagne yeast and local apples to serve up crisp, fresh flavour and a fine laced head. Enjoy in splendidly sunny company. Flavour: Crisp green apples, very clear in colour, balance of sweet and tart.